We are loving this printed dress for any occasion doll. 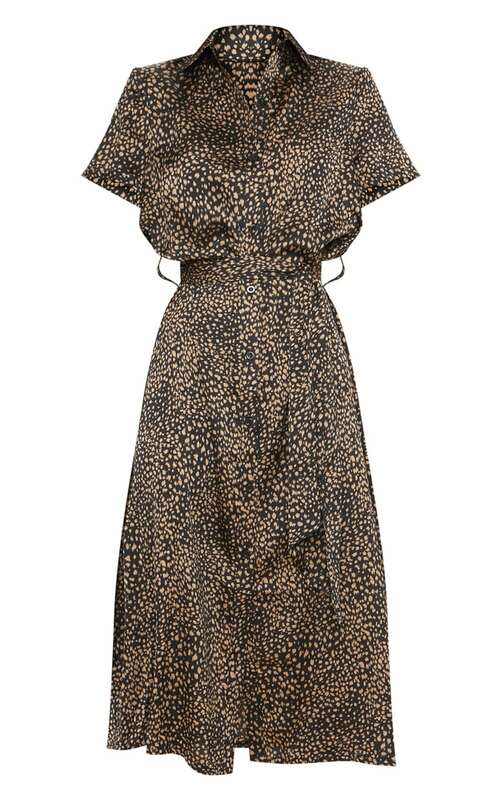 Featuring a black dalmatian print material with a tie detail and a midi length. Team this with heeled boots and a small bag for a day out with your besties.